An entity that performs the act(s) of bidding, offering, or domain monetization of domain names for the purpose of generating revenue. 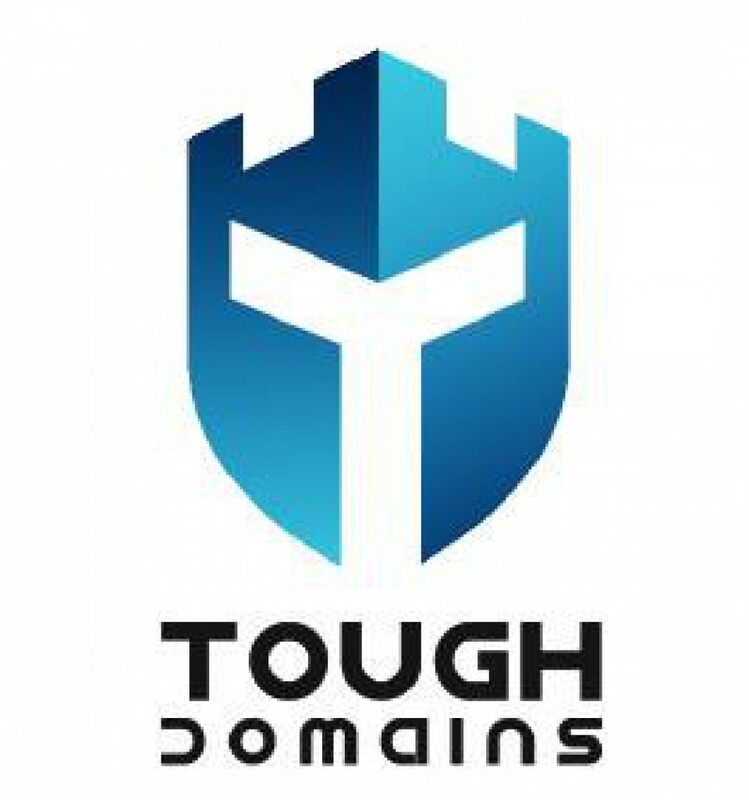 Domainers typically target brandable top level domain names that have the potential to offer high traffic or position rank. Sometimes referred to as domain name speculators or domain investors.